This year’s innovation is the Industrial Services Zone. This new zone was created for companies in fields such as moldmaking, material processing, tool repairs and machine repairs. 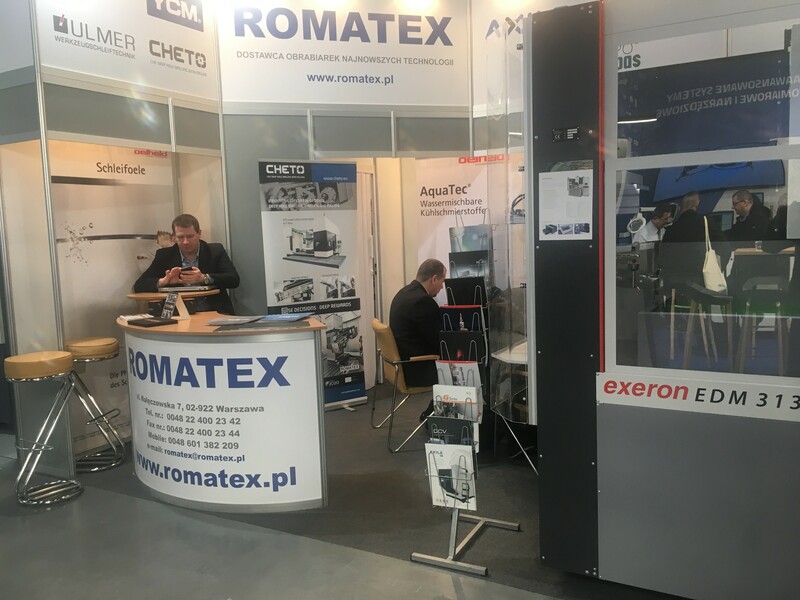 CHETO is co-exhibiting with ROMATEX, our agent in Poland, and is being represented by our CTO – Sérgio André.